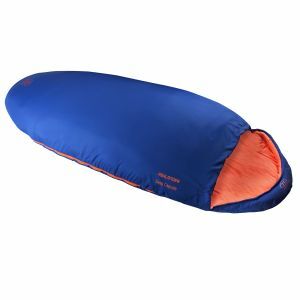 Whether you're camping or backpacking, or even taking part in a festival, safe and comfortable sleep is crucial to get the most of your adventure. 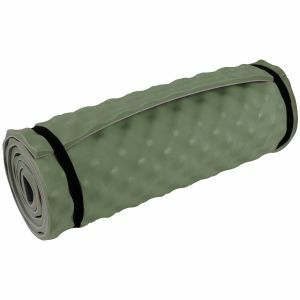 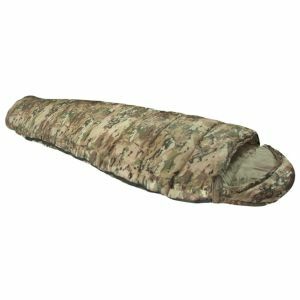 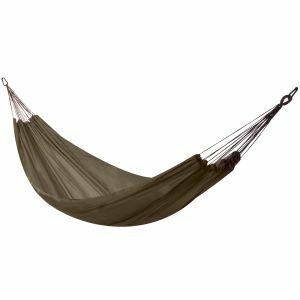 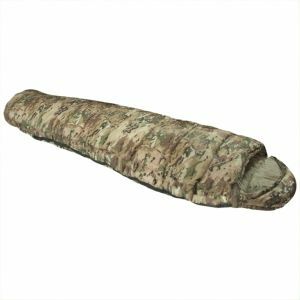 Here is where Military 1st may come in handy with its massive range of top quality outdoor sleeping equipment from such a well-known and best-selling brands as Highlander and Mil-Tec. 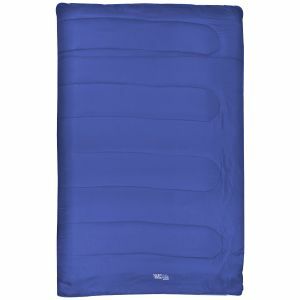 Visit our website and browse through an extensive range of first-class sleeping gear. 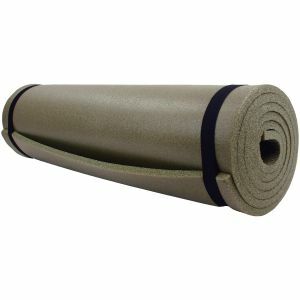 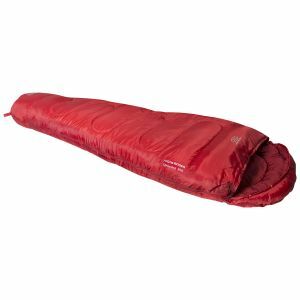 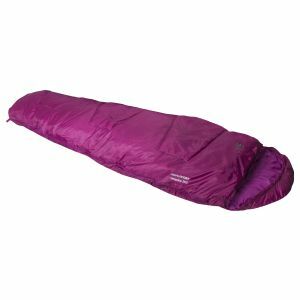 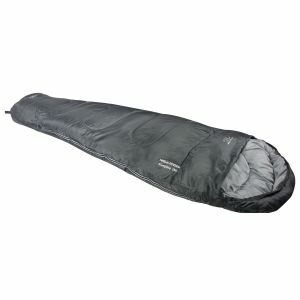 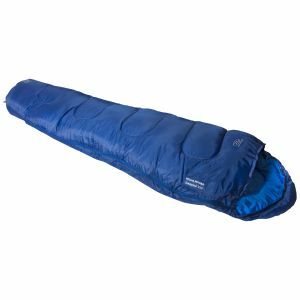 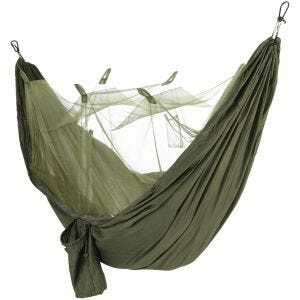 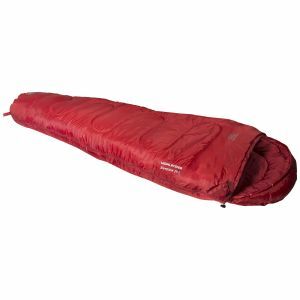 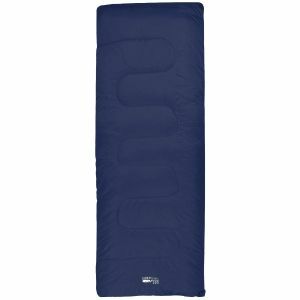 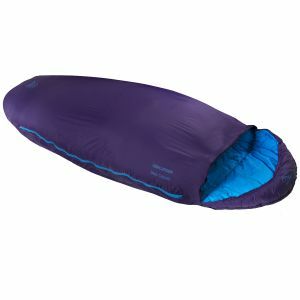 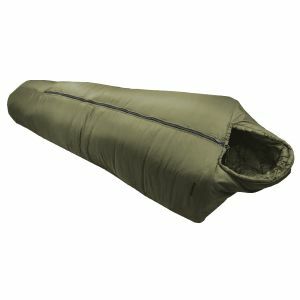 Including comfortable, warm and lightweight sleeping bags of various shapes, colours and season ratings, compact camping airbeds and air mattresses, self-inflating foam sleeping pads, pillows, neck rests and blankets, as well as hammocks and such a necessary equipment as foot and electric air pumps. 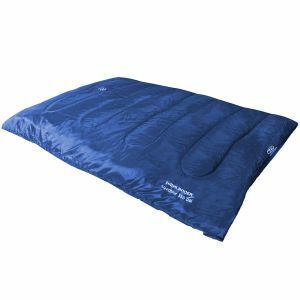 We have it all for both enthusiastic campers and hikers across Australia - all to improve your sleep while in big outdoors.